I hate having my life disrupted by routine. Baby Boomer Travel is at the top of list of activities people 50+ look forward to. Looking for a special once in a lifetime trip? Want to travel more regularly and to far away destinations? 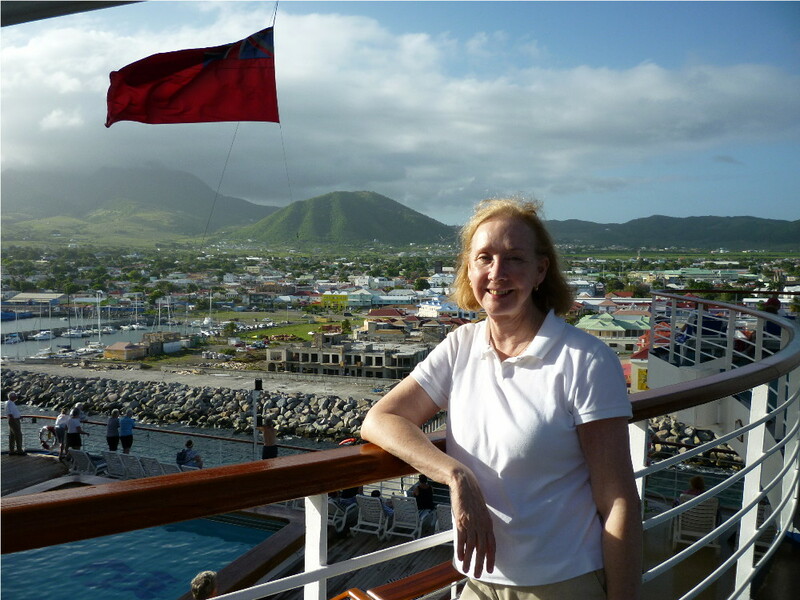 Here are our recommendations for Cruises, tours and vacations for boomers. Cruising is one of the best bargains around and boomers know it. Recommended: 15 day Hawaiian cruise from LA, Baltic Sea curise from Copenhagen, Denmark, and of coarse the best cruise you will ever take, the cruise to Alaska. Also try the shoulder season between peak and off peak. Also avoid anytime kids are on vacation. Some folks like the last minute cruse deals you can get in the last 3 days before departure. Holland America Line – One of our favorite cruise lines. Known for it’s older passengers and comfortable atmosphere. Very relaxing. Quality feel. Princess Cruises – A little younger crowd than Holland America. Fun life on ship. Excellent for Boomers. Celebrity Cruises – A higher end cruise line with good rating. River Cruises are the latest trend. Different than ocean cruises, more relax, small ships, shop in center of towns for easy site seeing. Eupore’s Rhine, Main, Danube and Russia are favorites. Viking River Cruises is the place to go. Cruise ship can be the destination – Travel isn’t always about the destination. Sometimes, getting there is more than half the fun. Just ask the 13 million people who vacationed on a cruise ship last year. – vacation rentals site is one of our favorites. – Why not home exchange or home swap as it’s fondly referred to, saving you lots of money to travel further and longer than you could ever have imaged. These are some of the best boomer vacations places. National Parks – Some of the best boomer travel vacations are to our wonderful National Parks. Here are two of our favorite National Parks. Jackson Hole, WY – This place is great. Teton mountains frame the western town of Jackson. Wild life all around. Yellowstone Nation Park is a easy day trip away. Stay in a cabin at Cowboy Village right in Jackson. Denali National Park, AlaskaBooth Bay HarborMaine – is the soul of the Maine coast. Explore quiet coves, rocky shores, meandering country roads and beautiful lighthouses. Keenland KY – Every April and October – Thoroughbred Racing. Go for a 3 to 4 day trip and enjoy! Destin FL – very relaxing. Recently picked as the “#1 Beach in America” by USA Today readers, Destin is part of a 24-mile stretch of silky white sand beach in Northwest Florida known as the Emerald Coast. Go deep sea fishing for sure! New York City is a place everyone should visit at least once in their lifetime. Evergreen Club – With the Evergreen Club, you can experience delightful hospitality in members’ private homes for less than $25 per couple, per day. Enjoy a restful stay in your host’s guest room, a tasty breakfast, friendly conversation and sightseeing tips. More often than not, you’ll leave with new and lasting friendships. The Affordable Travel Club – A hospitality exchange club for people over 40. With over 2,400 host locations (49 states and 50 countries), there is a wide assortment of homes both in atmosphere and location: urban, suburban, rural and resort. It is a home away from home experience, only better, since you don’t have to cook breakfast! Vacations Abroad – Boomers are looking for memorable experiences and more are traveling outside the country to get them. Find a comfortable and economical place to stay in an exotic location, in a big city or small town. Time for some adventure! Nova Scotia Canada – take the ferry over from Maine and drive around for a week. Watch the high tides at the Bay of Fundy, eat some scallops, explore Peggy’s Cove, take a whale watching trip. culture, history, nature and scenery, and cities. Boomers on vacation in Aruba! Aruba – try the Westin for seven nites. We stayed there twice and loved it. Beautiful pool, tiki bar and cafe on the beach, safe walking distance to nice restaurants. Boomer Travel Bloggers is a great list of the best blogs on travel for boomers. AARP Travel Site – Travel and Leisure- Deals, Tips & News for Tours, Air, Hotel – AARP is a great source for travel and leisure destinations plus discounts on car, air fare, hotels, and cruises. Velvet Escape is an independent source of travel inspiration providing travel advice and tips. Be sure to check out their blog. Costco Travel has vacation packages to top destinations at quality hotels at great prices. 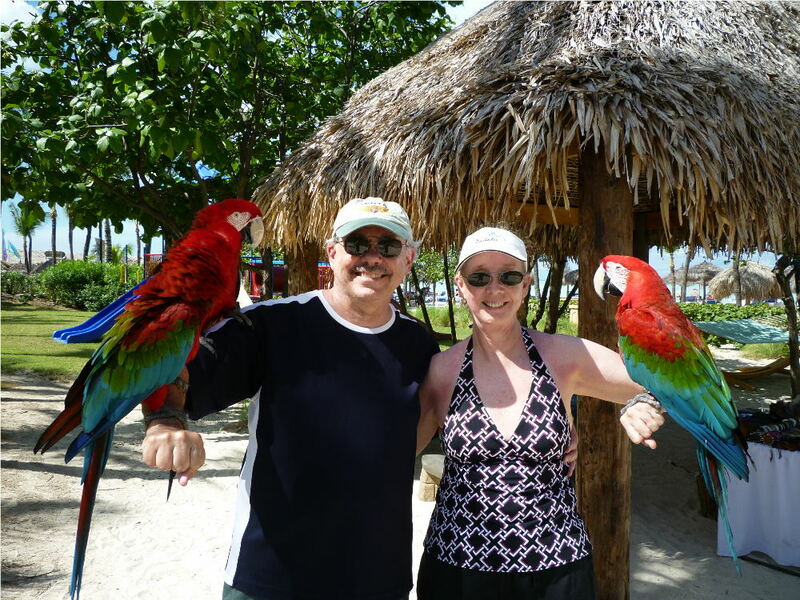 We purchased the Aruba Radisson hotel week’s vacation package at a great price. I really enjoy your blog and have taken a look at the others you have mentioned and found them to be interesting. Wow. The Denali National Park is just amazing. It really makes me feel that there is much more to the world that I have not seen. My travel itch is really getting on me. I hope I can visit these places too in the near future. Very cool pics! Makes me want to go on vacation as well. Princess Cruises are great. I went on few of those. I loved going to the Caribbean. Travel agent is a trained professional. They have knowledge which a layman will not have. They also have first hand travel information. Their travel knowledge and travel resources are something that you will not get online. There are so many beautiful places to visit in this world. Thanks for sharing and all pics. thanks to Boomer Travel. I admire traveling a lot. you have put down A nice collection of boomer website. I liked your photographs with the colorful birds. I can’t believe it! Why is it that Australia is not in the list? Australia is one of the best destination. wow great post nice place love it .i also want to go for vacations .thanks for sharing and introduced this cool place. Wow. The Denali National Park is just amazing. It really makes me feel that there is much more to the world that I have not seen. The travel destinations are just exciting and I would love to visit all of it. But right now, I’m hoping to visit places where my kids would also enjoy since I’ll be bringing them most of my travels starting this year. Thanks for sharing! Very beautiful pictures, These are some of the most beautiful pictures i have seen people share over here. I hope someday i can travel to these places. This is what I called detailed blog! Really a helpful guide for travel loving people like me! You must have good sense of photography too! My family love to cruise, and we usually take our holiday on board every December. I have gathered ideas from your post how we can save in our next trip. Thanks to you. Thanks for the awesome advice on travelling! Being like you, I absolutely love to travel the world so this blog post really intrigued me to see what others thought was the best way to get yourself around the globe. I have to say that I love cruises out of all of them. I think they’re the best way to see the world. Not only because of the comfort and care that you get aboard the ship but because you get to visit so many countries within one holiday. Having a day or two at one place may not seem a lot but it really helps you to weigh up what places you would like to return to which is really, really helpful. Anyway, that’s all I have to say. Once again, great post and keep up the good work. I really enjoyed reading. I would like to suggest that you add Latin American destinations in your blog. There are so many options to suit every traveler! 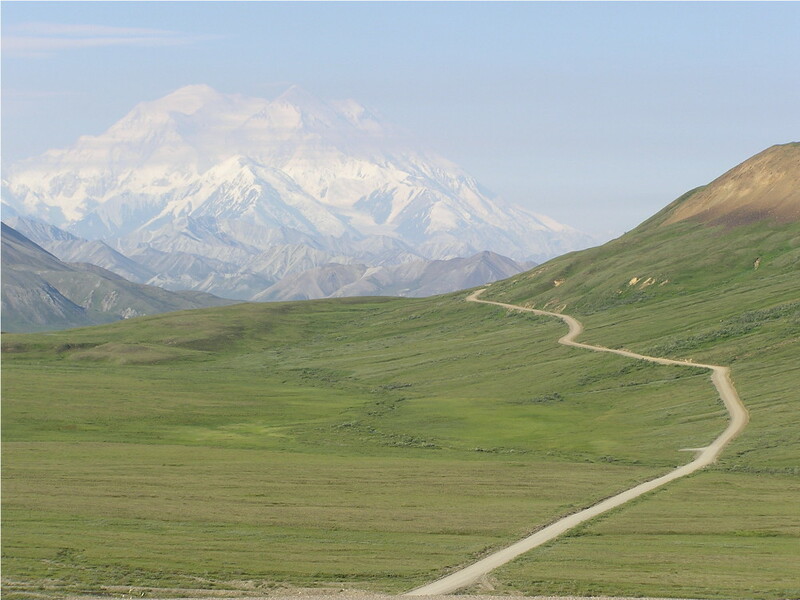 wonderful places and pictures…especially Denali National Park really amazing….. Thank you for your recommendations and great article. I was looking for a cruise for my parents as a gift on their 50st anniversary. Have a very good place to start from now. I have never been on a cruise but from anyone that has been on one they always recommend it. I get really sick when I go on a boat! Do you think I would be ok with the sickness on a Caribbean cruise? In addition to your great suggestions I could recommend some other places especially from Europe. There are wonderful places to be seen and I can guarantee unique experiences. Think Spain, France and Danube cruises from Germany to the Black Sea in Romania. Great post, I have been to some of my places on your list and working my way towards seeing more of the world. very informative post, thanks for all the list of websites it really helped a lot, after reading your post I am really excited to go for a cruise vacation this year. Very interest blog and i have to agree with one of the comments above Denali National Park looks amazing. have you tried cruising through Kenyan coast. Its the best in Africa. You will enjoy. When it comes to packing, less is more as long as you have your necessities. It’s all about balance: packing like a hoarder will bog you down, while leaving behind essentials will mean running to the store and overspending for little necessities. Lighten your load and avoid over-sized baggage fees with a great technique: pack by outfit. Choose one outfit for each day or occasion you have planned as well as a few versatile pieces that can be worn more than once. And when in doubt, remember that laundry is always available! I wanted to introduce Edelweiss Tours to your club. We are a certified tour operator through Switzerland tourism with over 19 years experience in Europe. We are currently offering a summer special on our Best of Switzerland tours at $400 off the regular price. If you have anyone in the club there who would be interested in Switzerland this summer please pass along this special. Hope to see you in Switzerland one day soon! I’ve always thought that the Baltic cruises look pretty amazing, I think I myself, am probably a bit to young! But I know that my Mum has been keen for years! I will definitely be recommending that she takes such a cruise! Did the Baltic cruise you take stop of at St. Petersburg? It’s a beautiful city and I would love her to see Russia, a country I very much love. Yes it did stop overnight in St. Petersburg. We visited Saint Katherine’s Palace and many other beautiful landmarks. Even drank some Vodka at lunch! A lot of good information here. For seniors I would also recommend a cruise in the mediterranean with Royal Caribbean. Surely Boomer has an agreement there also. Its a great voyage that is recommended to everyone. Fantastic from May to August. The cheapest way to travel to a tropical location is to find an all-inclusive deal. Spending money daily for meals, drinks, entertainment, and car rentals/gas can add thousands of dollars to a vacation budget. In my opinion, an all-inclusive deal is the cheapest and easiest way to travel to a tropical destination. Resorts include food, beverages , activities, entertainment, room service, and use of the beach and property as part of the all-inclusive package. Travel to South Africa for a change.Leaves Lodge situated in Nelspruit Mpumalanga exemplifies the very best in modern architecture, The 5-star guest house is built on a granite dome so you can enjoy breathtaking views over the main lodge over the indigenous forest.Just imagine. I really enjoyed that write up, planning Alaska this vacation. Great post. I’ve seen a lot of boomers take to full-time RVing across the country and even staying in RV communities full time. It’s so great that people are able to enjoy this great country after they’ve worked so hard all their lives. Nice post and thanks for sharing! Great destination information, the one that appeals to me the most is probably Jackson Hole, Wyoming. With the Grand Teton’s , beautiful Yellowstone, green grass , beautiful mountains it just sounds great. I think Ireland would be amazing as well, the culture, the amazing green grasses , old churches and the fun accents. All suitable for an amazing adventure. 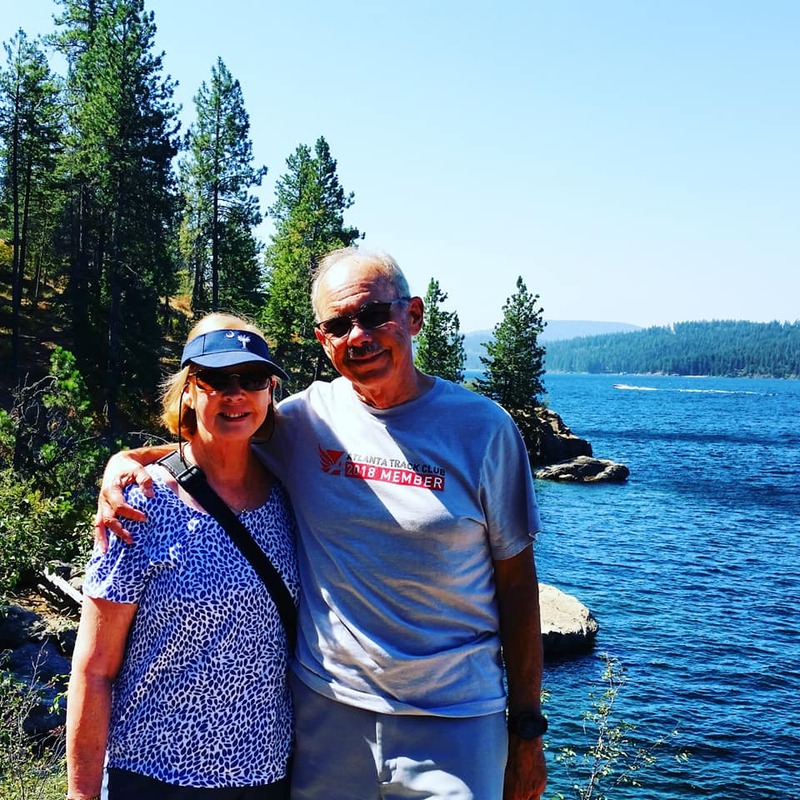 Really great to visit here, yes life time tour to visit boomer and top travel hep resources are great to avail information and services for comfort vacation..
Great destination, boomer’ places to visit and people can enjoy, beautiful Yellowstone, green grass, beautiful mountains suitable for an amazing adventure, thank you for a well written post on Boomers tour. Destin Florida sounds great! I love warm weather, the sunlight on my face, the heat, everything that screams summer. Wyoming mountains I hear are pretty spectacular as well. I have been in Wyoming but never over to the Tetons. The Boomer cruise sounds sweet also. Thank you for the inspiration to take that trip I have been putting off for years.